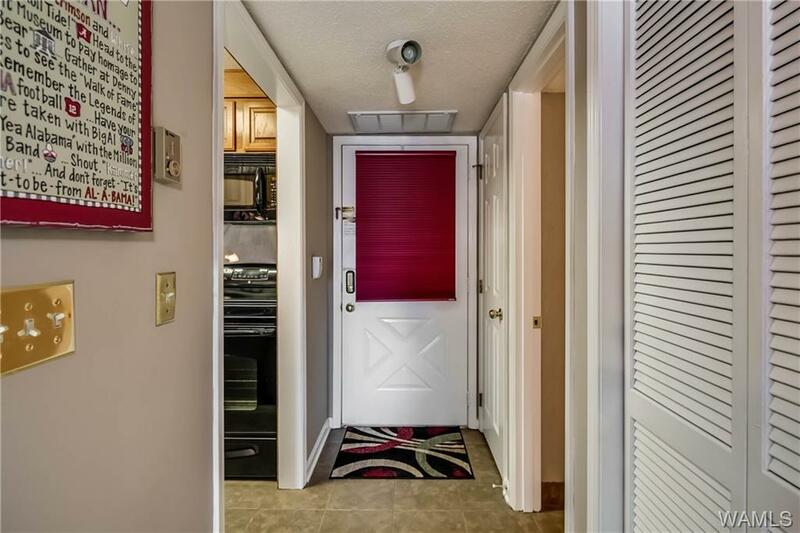 Fully Furnished, Down to the Kitchen utensils, all you have to bring is your cloths and toiletries. Just in time to purchase for your student for next year or for a game day for next year. 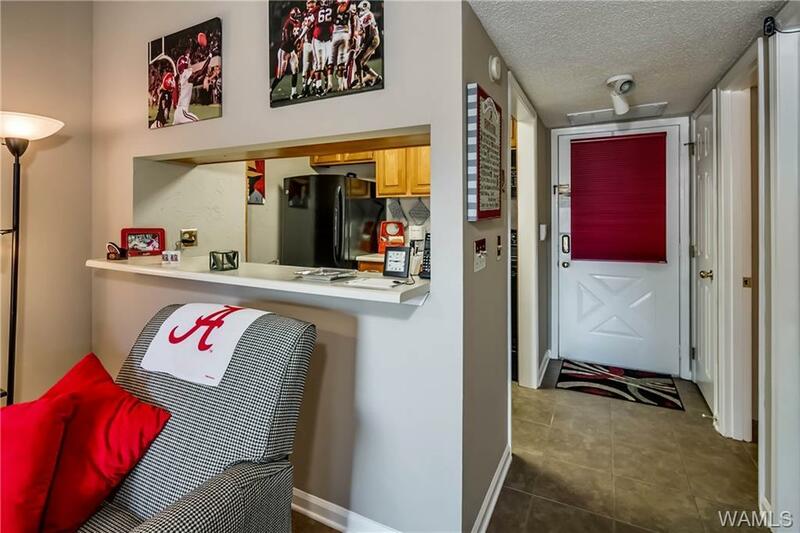 1 bedroom 1 bath, (top) floor, 5 minute walk to stadium, sororities/campus, plus easy walk to basketball & baseball venues Behind the Trinity Church on Bryant Drive, near SupeStore/Starbucks Professionally managed, gated brick complex with security cameras and two pools. 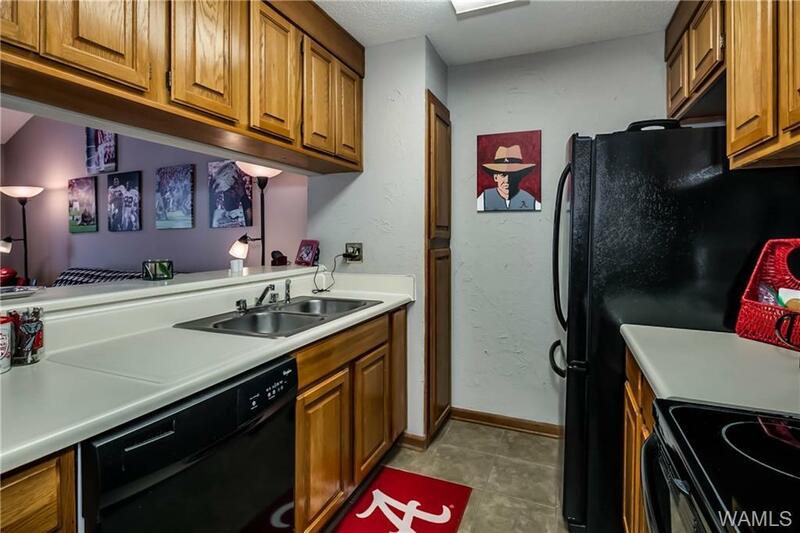 Condo has vaulted ceilings, ceramic tile throughout, large shaded, private balcony/deck with great view of stadium. Like new kitchen appliances & furniture. New water heater. 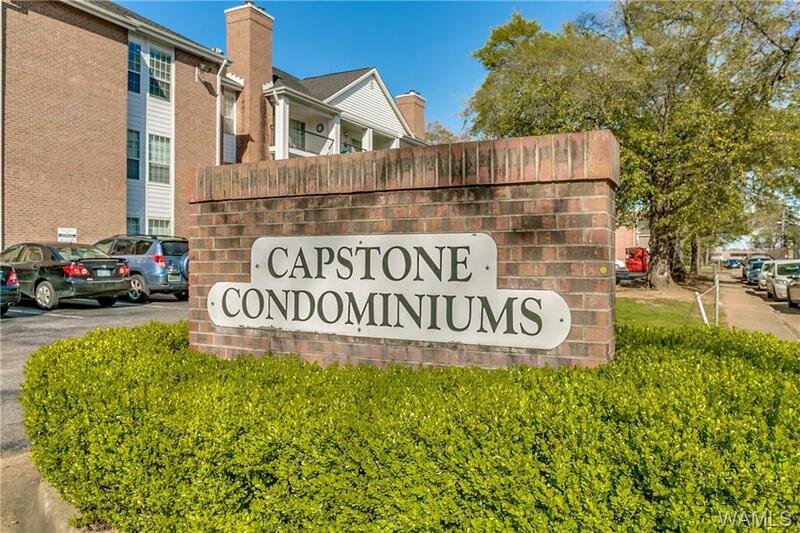 HOA include cable tv, high speed Internet, water, trash, pest control, landscaping, exterior cleaning/maintenance, two parking passes, and master insurance.